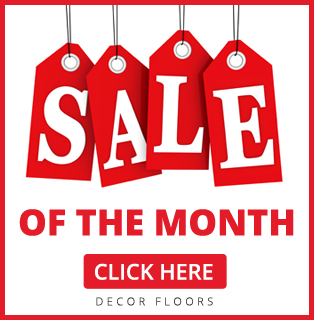 Decor Floors is the largest flooring supplier in Ontario. If you are looking to purchase and install floors in Woodbridge, Ontario, we can help. We carry a variety of flooring material that can add beauty and elegance to your home or office. Whether you are renovating your kitchen, bathroom, basement or bedrooms, we can help you with purchasing and installing floors at guaranteed lowest price. We sell affordable, unique, innovative, and opulent flooring collections for Hardwood Floors, Laminate Floors, Vinyl Floors, Carpets, Area Rugs & Runners, Bamboo Floors, Tiles Floors and many other variety of floors from various popular brands such as Armstrong Flooring, Bruce Flooring, Shaw Floors, Karastan Carpets, Mohawk Floors, Shnier Flooring, and Somerset along with many other top flooring brands. 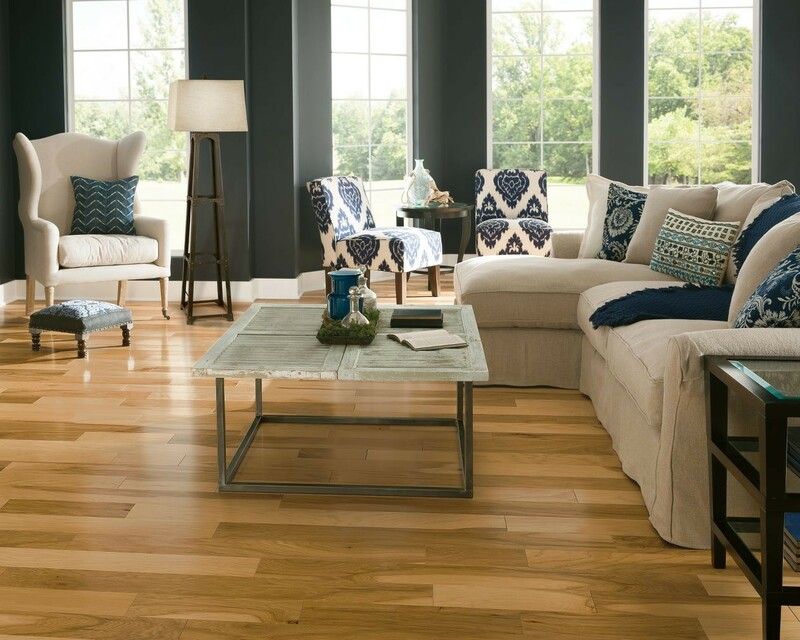 We are the Brampton hardwood floor company to reach out to when purchasing floors as well as for installation. Feel free to Visit us today!